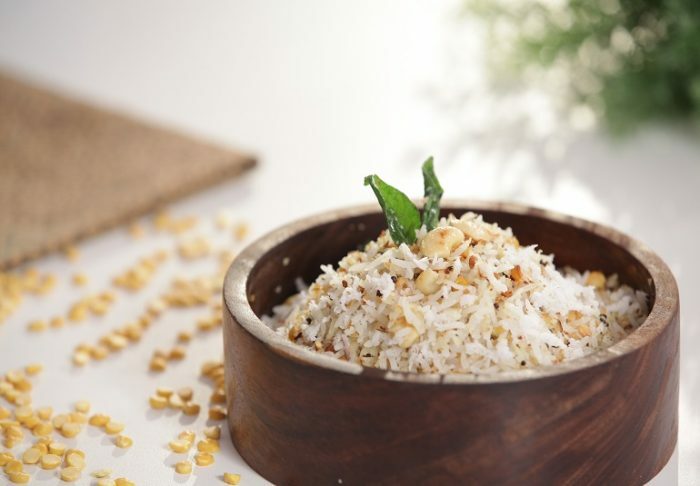 Make Restaurant Style Jeera Rice Recipe at home with Minimal Ingredient like Rice, Ghee/oil, coriander leaves, Lemon, Cumin seeds, brown cardamom, cloves, peppercorns, cinnamon stick, Salt to taste. 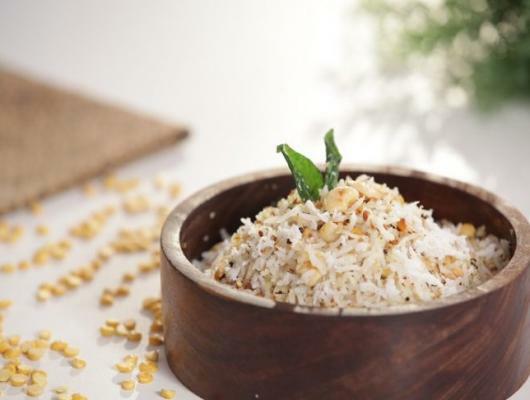 Make super-fast and very simple, easy and delicious Jeera Rice Recipe. It’s perfect for Lunch and dinner. It one of the most popular Restaurant Style Jeera Rice Recipe or Cumin Rice recipe.